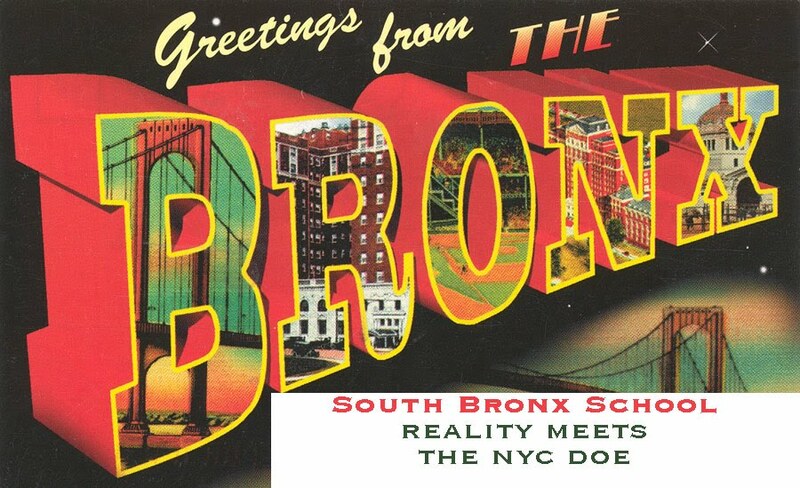 http://www.southbronxschool.com SOUTH BRONX SCHOOL: Hunger Strike This Wednesday, January 2, 2013!! Hunger Strike This Wednesday, January 2, 2013!! I've thought long and hard about it. On the night of January 1, 2013 I will eat my last meal for a while. As soon as the clock strikes midnight I will officially be on a hunger strike to keep PS 154x from closing and to keep it out of the hands of the Empire. Also, to keep the bogus evaluation system to take place. I'll add other causes. But that is all for now. I'll be drinking plenty of water. A movement needs to happen. You should do a video log, with graph of weight etc. Are you really going to do this? It's a dangerous, yet selfless act of heroism. Will you be the only one on a humger strike? 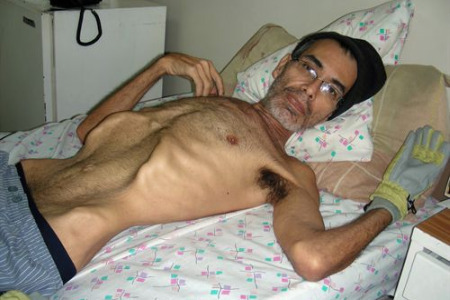 I would hate to see you through the emaciation by yourself. I commend you for your courage. I honestly don't know what to say about your choice. One part of me recognizes your passion and dedication to this cause - MUCH of it outweighing mine. Another side worries that your choice, as dangerous as it is, may not mean anything to those outside the world of blogging and those who follow you. I hope I am wrong! Im sure you have thought this all out (alerting the media etc etc). Please be careful South Bronx! Please be careful! dude, don't do it. Please. I wrote a post asking you not to. South Bronx, i feel your frustration. I truly do, but please don't do it. It's a beautiful symbolic act, but you shouldn't do it alone. Out of all the blogs i read you are the only who seems to realize that there has to be a movement beyond blogging. I don't believe you should do this now and by yourself. Please reconsider. So what you said you would do it. You don't have to keep your word on this one. Anon brings up a valid point. Who else is going to know about this strike besides your followers and fellow staff members? Please reconsider. It is as another poster pointed out a beautiful symobolic but as was said before - taking your word back will be totally understood. How can you teach on an empty stomach? It is important for a teacher to be on the top of his or her game, especially when teaching children in poverty. Yeah, Bronx, I have to agree with the others here. Please reconsider. I for one applaud you. Traveling ATR, it's hard to learn on an empty stomach too. I am seriously considering joining you SB.